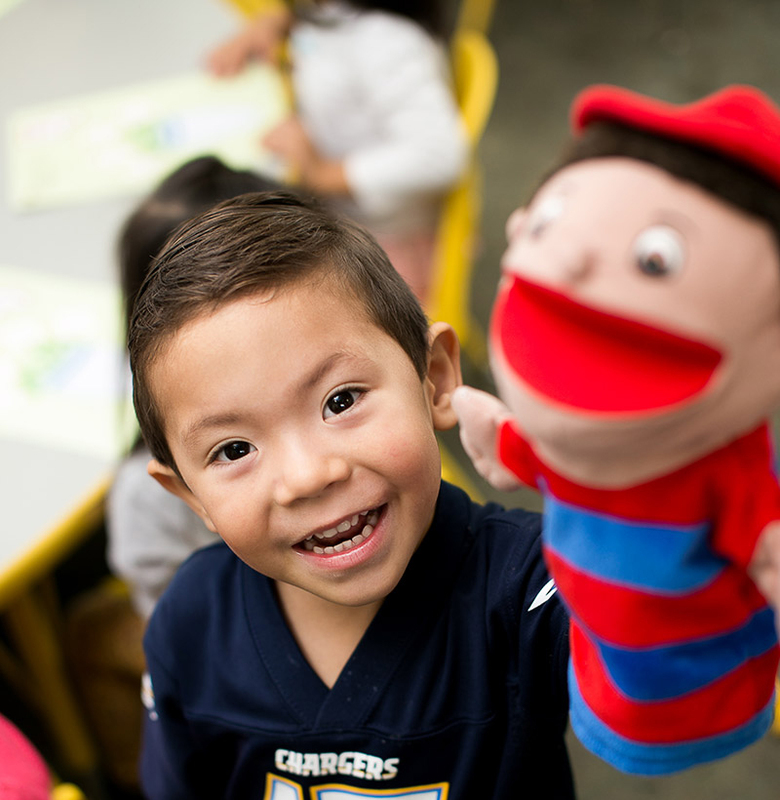 Thank you for your interest in Eastgate Christian Preschool at La Jolla Community Church. We consider it a privilege to be a part of your child’s life as they learn and grow. 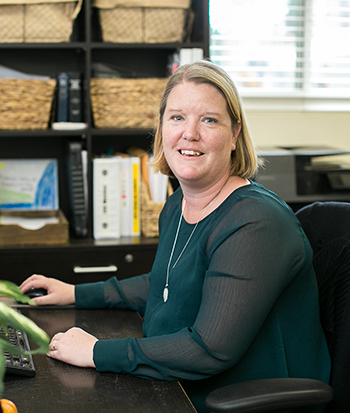 Our Mission is to provide a Christ-centered, loving, and secure learning environment to help students develop socially, emotionally, physically, intellectually and spiritually as we serve the students, their families, and our communities. 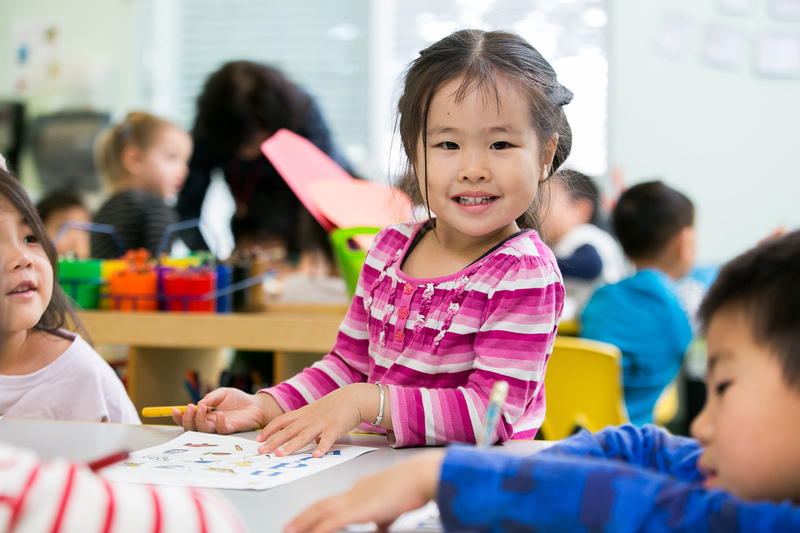 Our excellent team of early childhood educators are specialists in early childhood education. 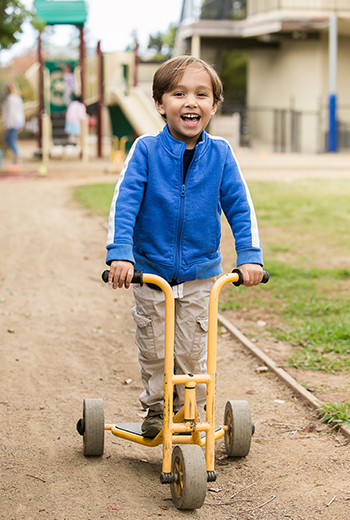 We offer age-appropriate activities that are designed to develop the whole child. 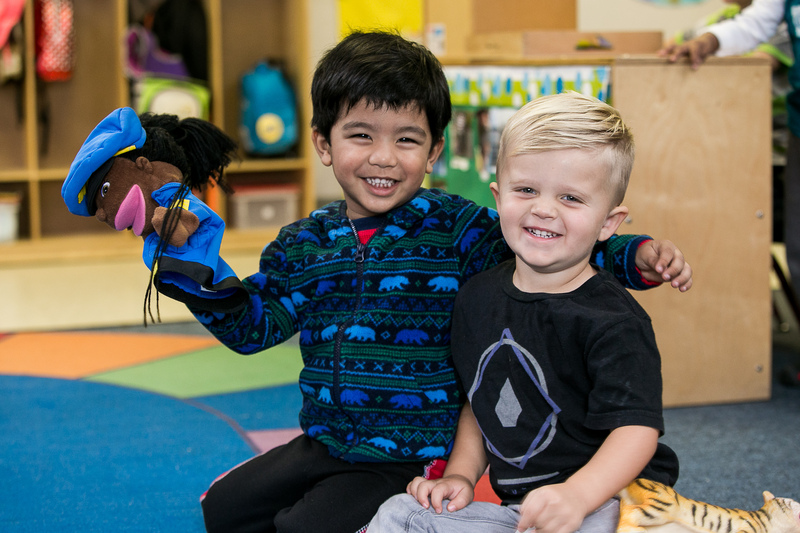 We invite you to learn more about Eastgate Christian Preschool. Extended care is additional childcare before and after regular school hours. Extended care is supervised and planned by a regular classroom teacher. 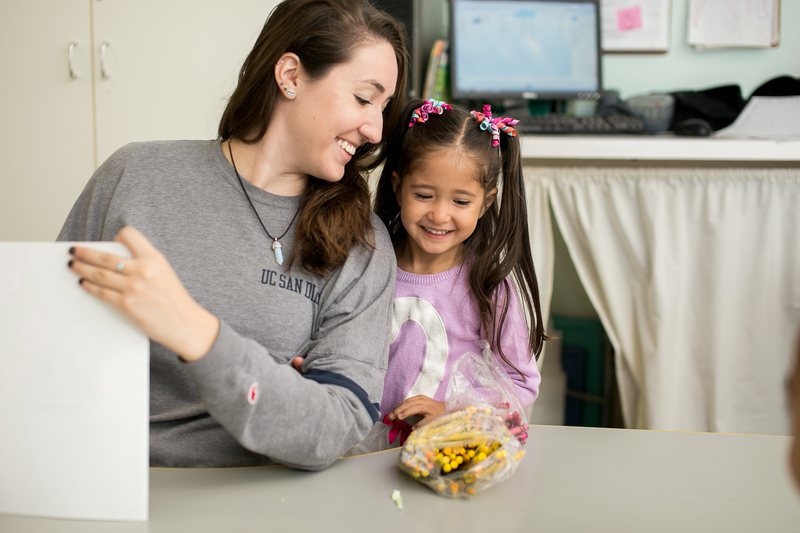 Eastgate Christian Preschool is a non-profit organization (Tax ID # 20-2677394) that provides quality preschool care for the greater San Diego area. 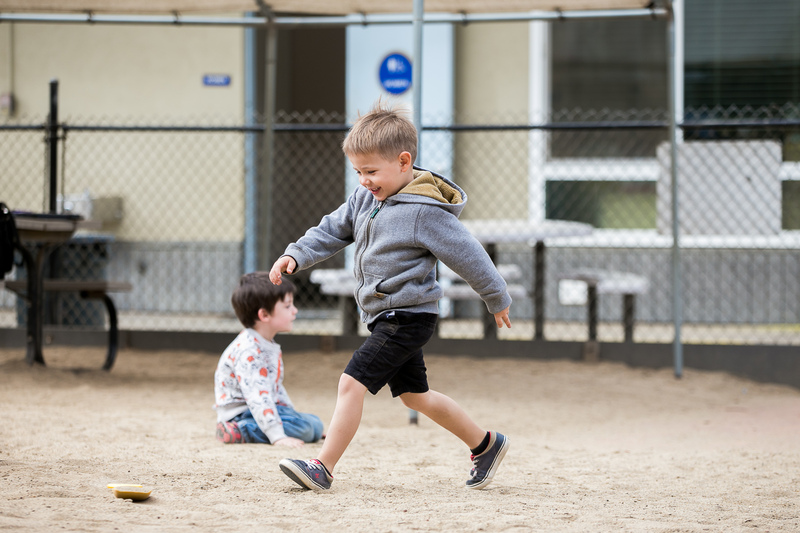 The preschool is licensed by the state of California (LIC # 376700337) for children two to five years of age. Eastgate Christian Preschool is a member of ACSI (Association of Christian Schools International).